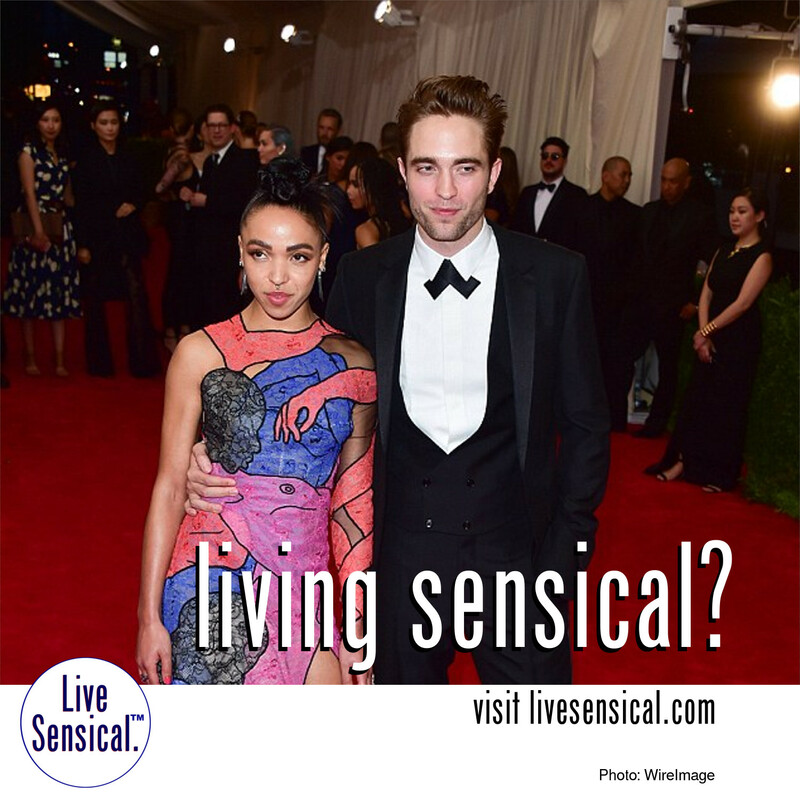 Live Sensical: Robert Pattinson - FKA Twigs - Engaged? - Living Sensical? Robert Pattinson - FKA Twigs - Engaged? - Living Sensical? FKA Twigs, Robert Pattinson - may livesensical.com? Robert Pattinson played the supportive boyfriend on Friday as he headed up north to Manchester, England, to watch his girlfriend, singer FKA twigs, perform. With another tour date under her belt, the couple - who are rumoured to be engaged - were pictured leaving their city centre hotel early on Sunday morning.